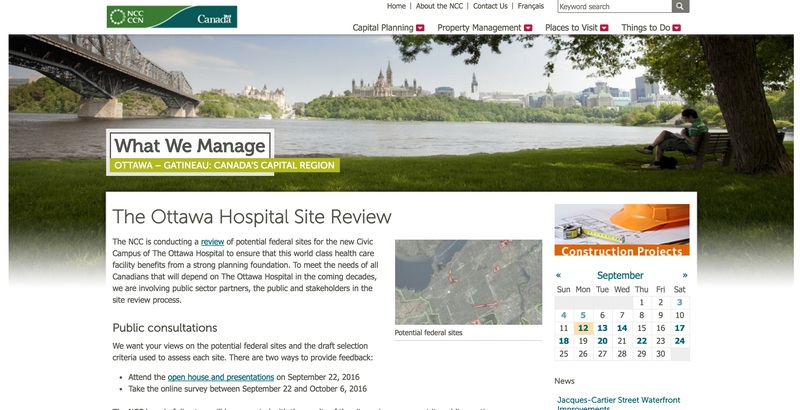 The National Capital Commission (NCC) has announced the list of potential federal sites for the new Civic Campus of The Ottawa Hospital, as well as a series of draft criteria upon which each site will be assessed. 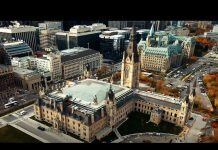 As part of this process, the NCC is consulting public sector partners, stakeholders as well as the general public on the potential federal sites and draft selection criteria, the NCC says in a news release. 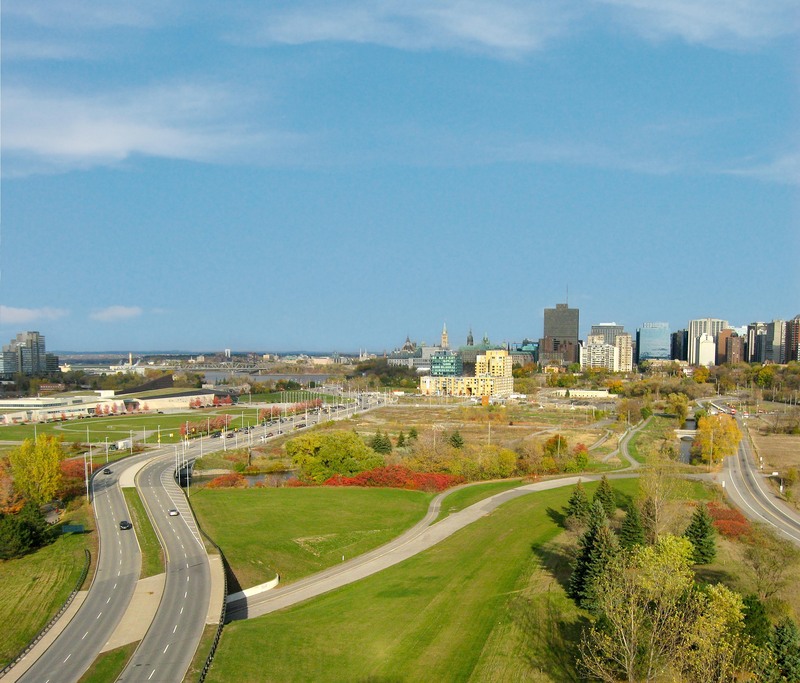 Tunney’s Pasture – Scott St.
Central Experimental Farm – Baseline Rd. – Merivale Rd. The NCC board of directors will be presented with the results of the site review process at its public meeting on Nov. 23. 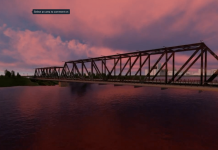 The NCC’s recommendation will then be submitted to the minister of Canadian Heritage for the government’s decision. 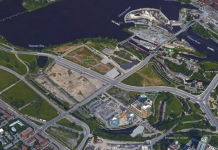 A joint subcommittee of the NCC’s board of directors and its Advisory Committee on Planning Design and Realty (ACPDR) is overseeing the site review process. The subcommittee members are: Dr. Mark Kristmanson, Kay Stanley and Michael Pankiw (NCC Board of Directors); andVivian Manasc, Julian Smith and Anne McIlroy (ACPDR).